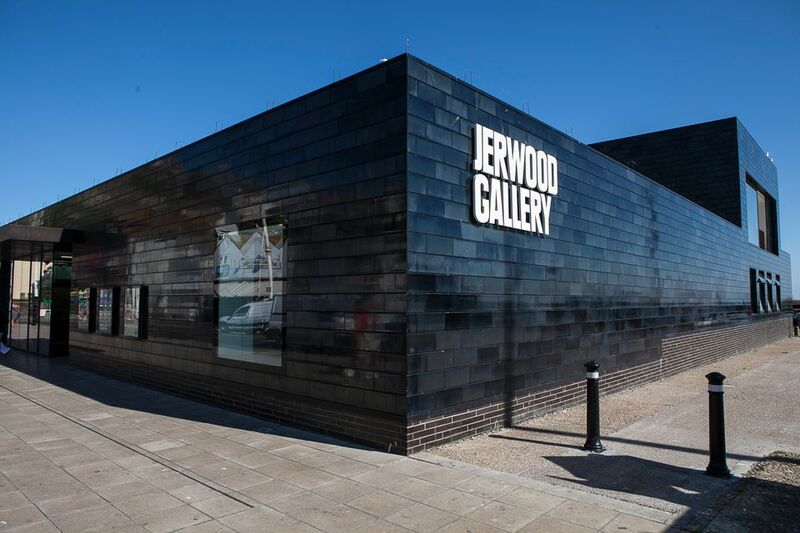 The Jerwood Foundation says it will apply more “stringent conditions” in allocating its charitable funds after a breakdown in relations with the Jerwood Gallery in Hastings. The UK-based philanthropic organisation has sponsored the gallery on England’s south coast since it opened in 2012, but has announced plans to terminate the funding agreement by the end of this year. The decision means that the gallery will be forced to give up the Jerwood Collection of almost 300 works of Modern and contemporary British art assembled by Alan Grieve, the chairman of the Jerwood Foundation, including pieces by Barbara Hepworth and Stanley Spencer. The dispute was sparked after the foundation informed the gallery in 2016 that its funding would cease after 2019, according to Grieve. “In August 2016, Jerwood confirmed to the [gallery] board its funding commitments to the end of 2019: £300,000 in 2017, £300,000 in 2018, reducing to £200,000 in 2019,” he tells The Art Newspaper. The gallery management subsequently took legal action, hiring a US law firm which informed the foundation that it had allegedly failed to meet its funding obligations and should continue making grants beyond 2019. In a statement, Jerwood Gallery’s director Liz Gilmore acknowledges the “disengagement discussions between the foundation and the gallery” and says that “our board of trustees continue to be ready and willing for further discussion with Jerwood Foundation to finalise our negotiations”. However, she expresses disappointment that relations broke down and says that she “recognised little of what was stated [by the foundation]”. The gallery became an independent charity in 2017 to “diversify [its] income streams” beyond the Jerwood Foundation’s support, Gilmore says. The same year, Arts Council England awarded the gallery £400,000 over four years as part of its National Portfolio from 2018 to 2022.